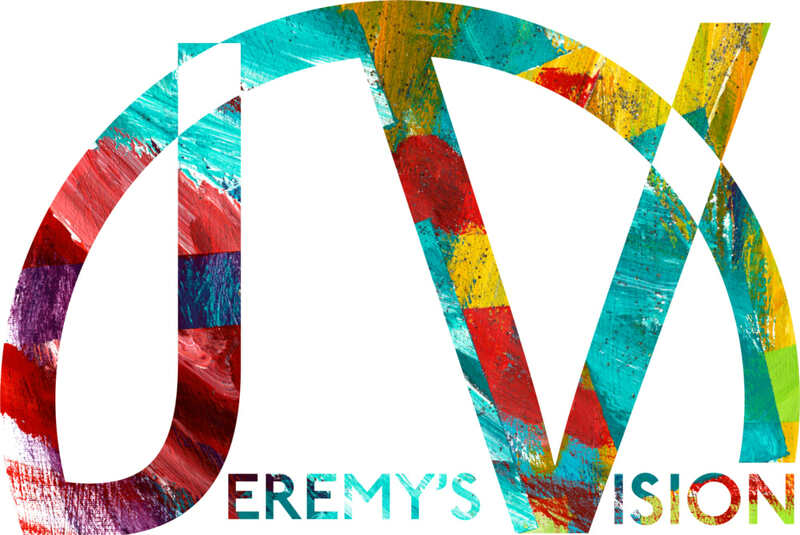 These paintings were part of Jeremy's early work. 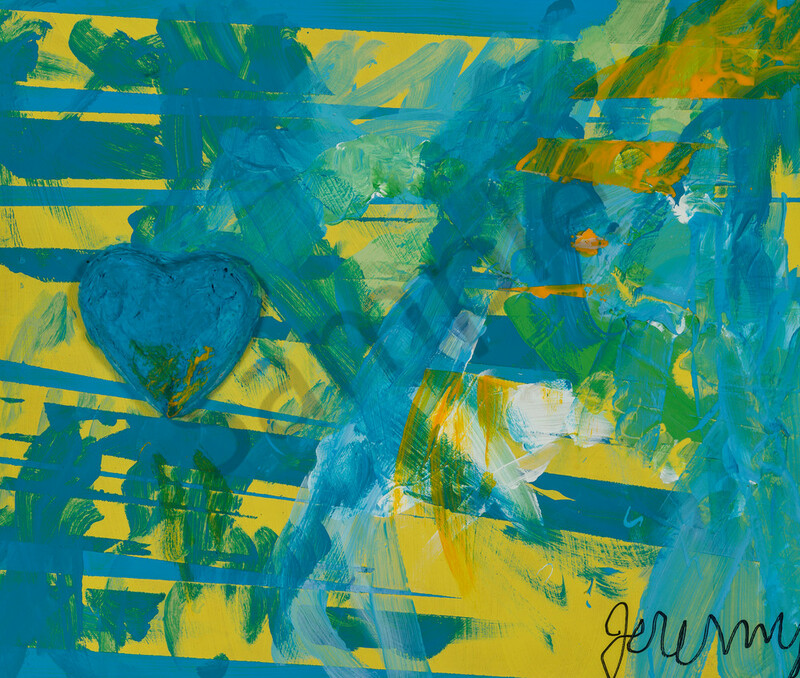 This is the first of a series of paintings that Jeremy painted for Dana and her fiance Alle for their wedding. The original is 18 x 24. See dream description by clicking on link. I greatly dreamt a painting that my beautiful Dana greatly got engaged. Dana’s aura was bright yellow with great ripples of brilliant bright sky blue and basic white for the purity of love. Her Alex was a beautiful mellow blue and nicely green like the rug in my room. I had a great time painting their auras.